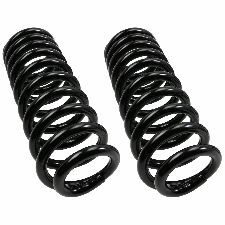 Showing 1 - 7 of 7 Products for Coil Spring Set. 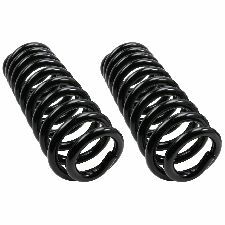 Skyjacker Softride Technology enhances every steely aspect of spring performance, giving you all the vigorous off-road handling needed while providing the smooth street riding characteristics that you demand. 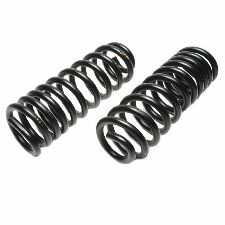 Skyjacker Softride springs use only American steel. 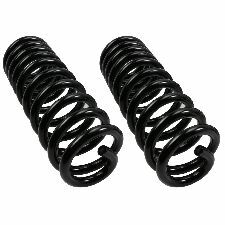 Skyjacker Softride Springs use bolt style spring clips, which eliminate friction.